This short book explores essential questions around the potential of human relationships. Sharing one's life with another means the interweaving of two destinies, two paths of life. Through this, the basic element of human community is created. Whilst the decision to marry is a private matter for the two people concerned, the fact of their marriage has the deepest significance for society. Throughout the ages it has been accompanied by some form of ritual. This served to formalise and to raise the decision by calling upon some objective, higher instance to bless the union. 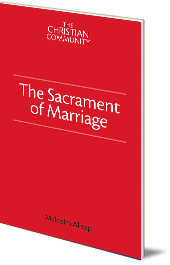 Even in our secular age, couples often still feel a longing for some kind of ritual or blessing. Malcolm Allsop explores questions around the potential of human relationships: younger couples setting out on a shared path, older couples with more experience of the challenges of relationships, same-gender couples, and the length of a marriage. 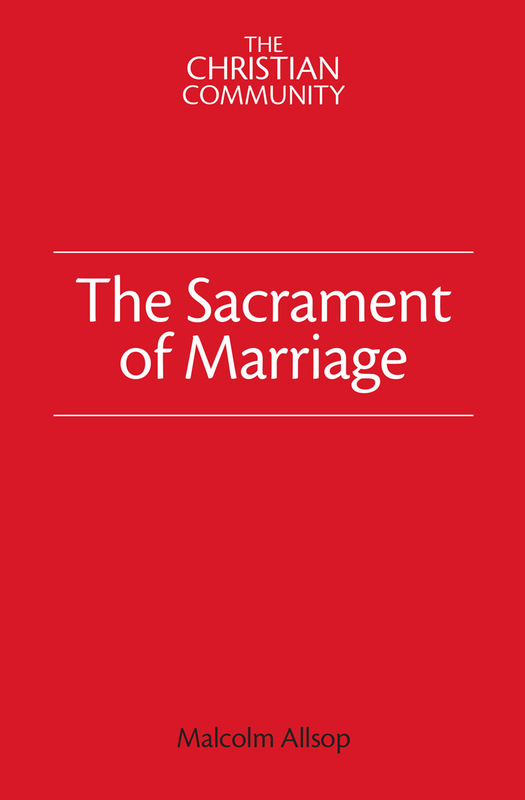 The significance of the step to marriage becomes clearer and brighter, as does the role of the marriage ritual of The Christian Community in bringing purpose and meaning to this step. Malcolm Allsop is a priest of The Christian Community, currently based in Johannesburg, South Africa.